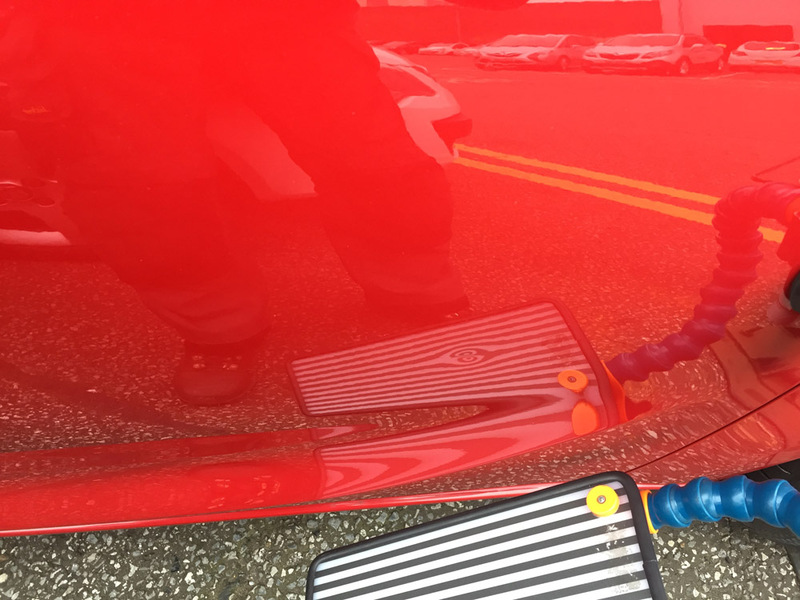 Specialising in Mobile Paintless Dent Removal (PDR) Car dents and creases removed for both commercial and domestic customers with a comprehensive range of paintless dent removal (PDR) services. 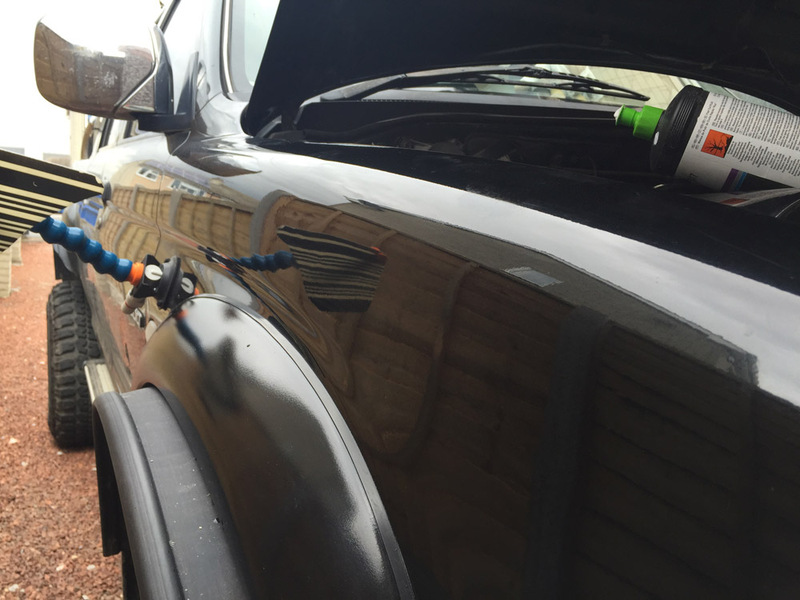 Mobile paintless dent removal throughout Yorkshire and Lincolnshire. 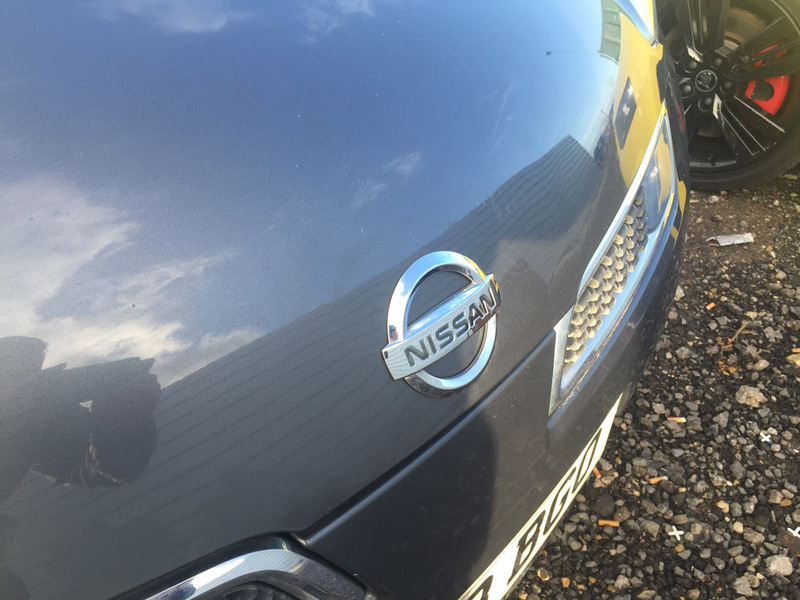 We will happily carry out car dent repairs at your home or place of work, saving you the need to drop your car off at a garage. 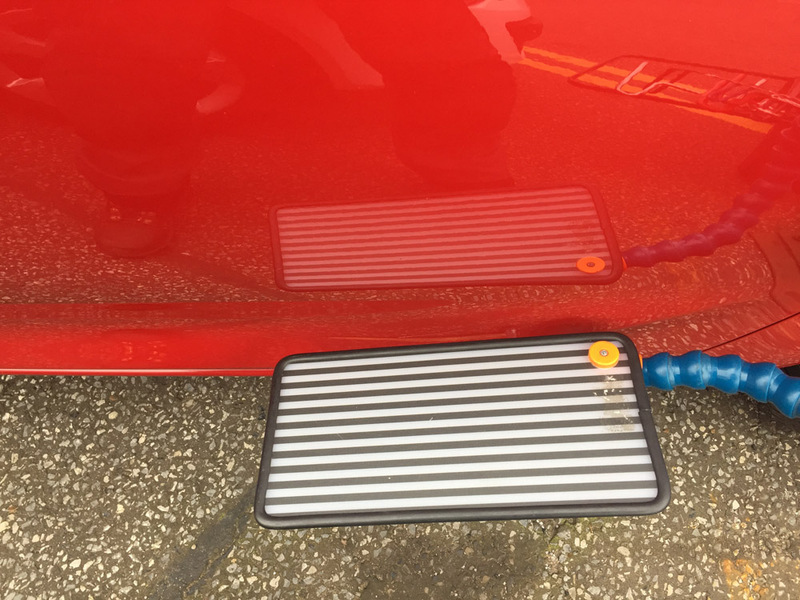 It’s fairly common to damage boot lids and tailgates with over-enthusisastic use of briefcases, handbags, pushchairs etc or even getting your dogs in and out. It’s easy and common to dent your car by fitting the wrong bike rack on the vehcle. 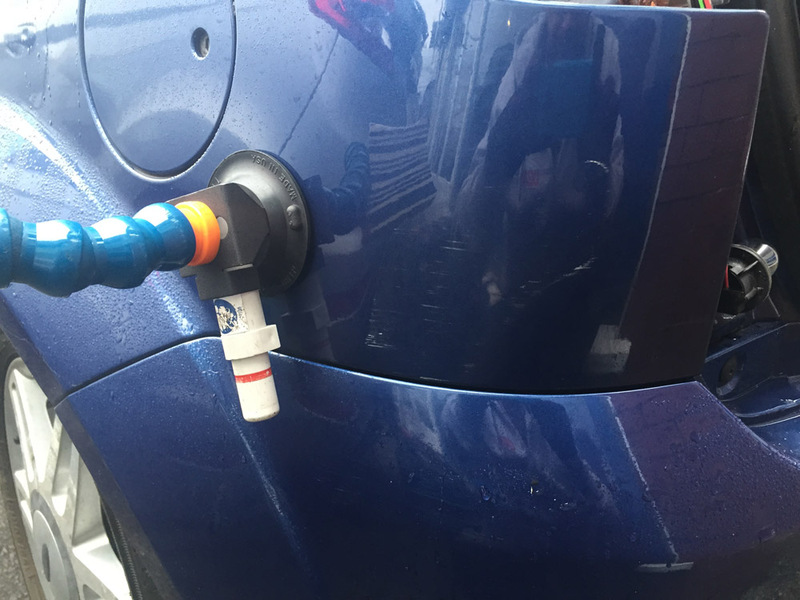 Unfortunately many people don’t realise this when buying or fitting bike racks but we can sort this out easily with paintless dent repair (PDR). 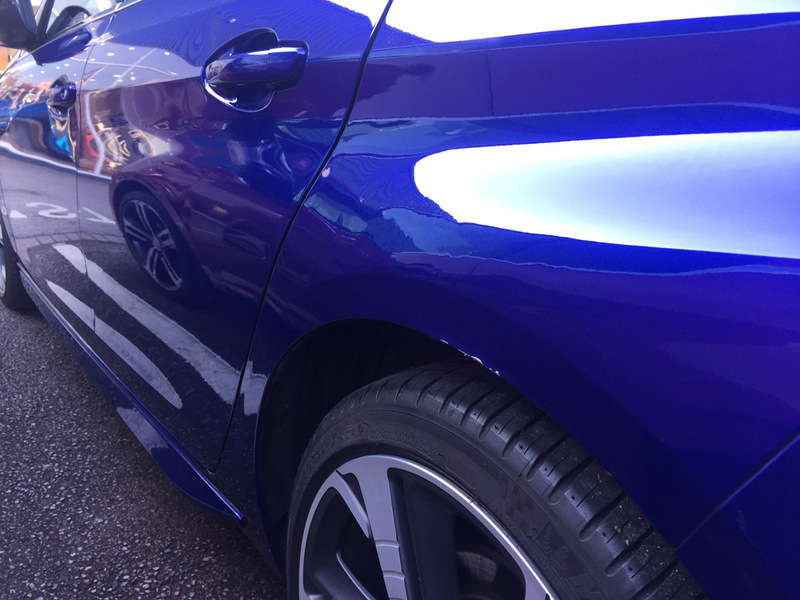 Car park dents can also be caused by large cars, vans and 4×4 vehicles as these kinds of cars are large to manoeuvre in small spaces for the inexperienced. This most common causes of damage are by people kicking doors with various items including high heels shoes, baseball bats, cricket bats, iron bars, bricks. People can also punch and kick cars in anger whether it is their own vehicle or other innocent person’s vehicle. 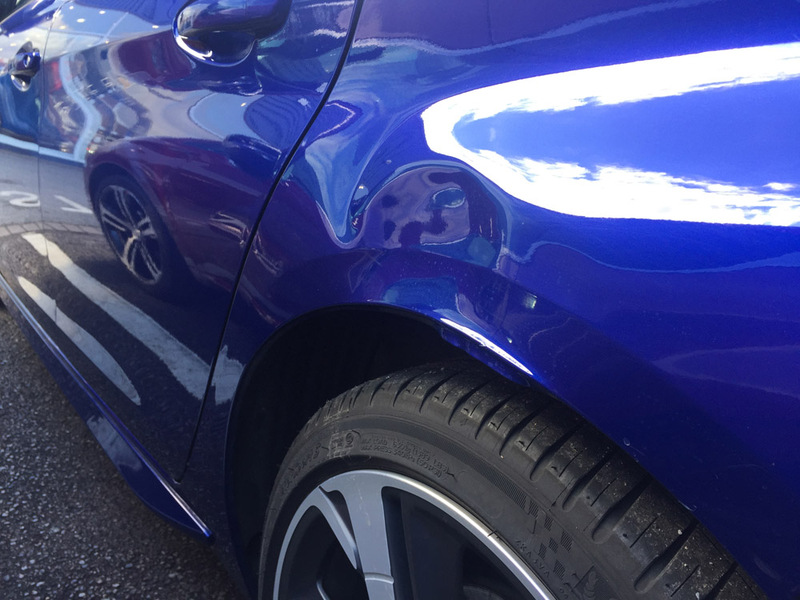 During the ‘party season’ this type of dent damage can also be caused by someone walking over the vehicle or even jumping on the bonnet! 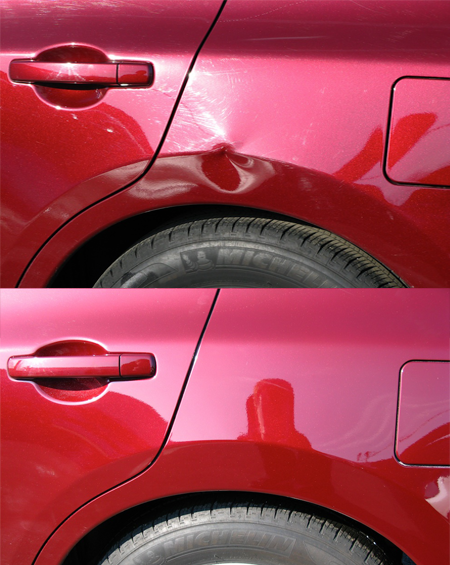 We have repaired many dents caused by a number of items accidently falling on or hitting a vehicle. 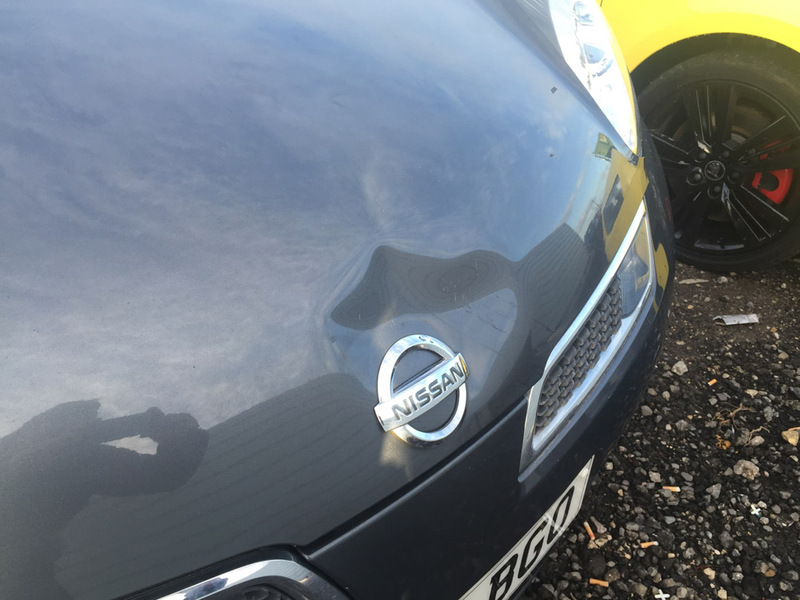 Dent Man UK offer a mobile dent repair service. Your repair is carried out at a time and place of your choosing, whether it be your home, place of work, or wherever is convenient for you. 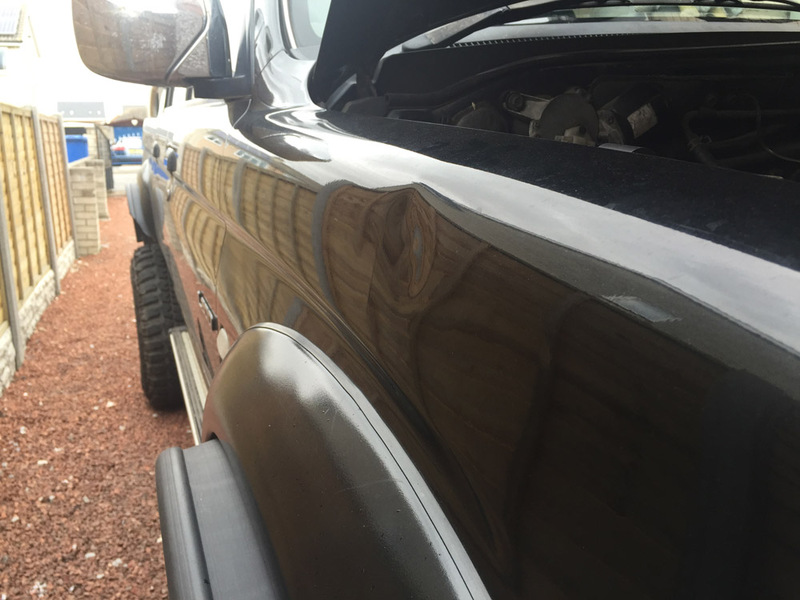 We also ensure you avoid the inconvenience of being without your vehicle, completing all dent repairs on the day. If we cannot treat the dent, there is absolutely no charge. 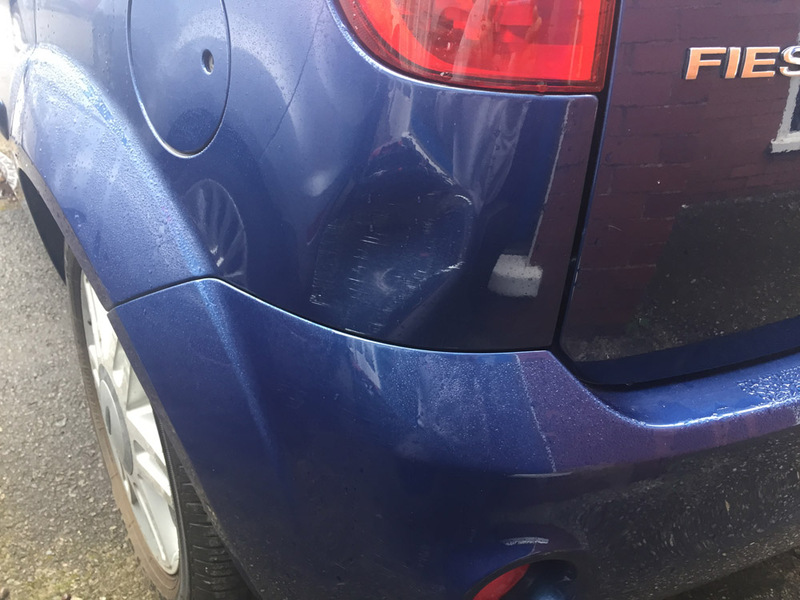 Dent Man UK Ltd will give you a fixed price before any work is carried out though the cost is almost always far less than your insurance excess. If we cannot treat the dent, there is absolutely no charge.